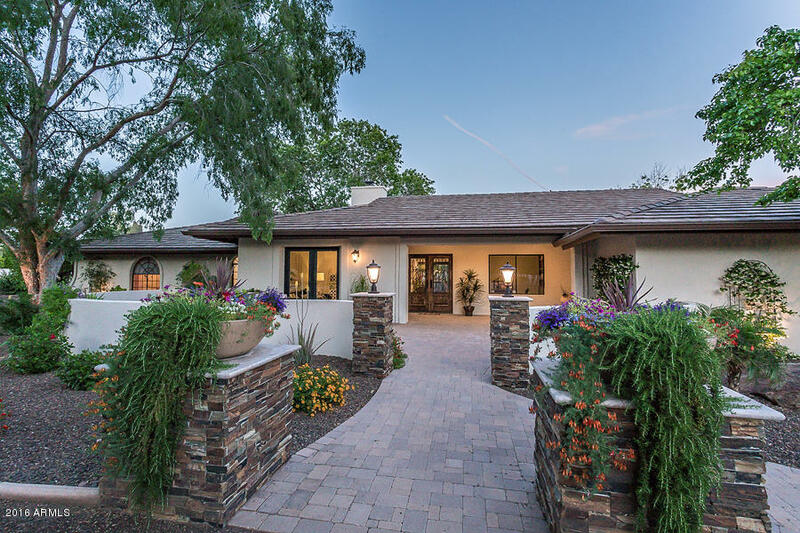 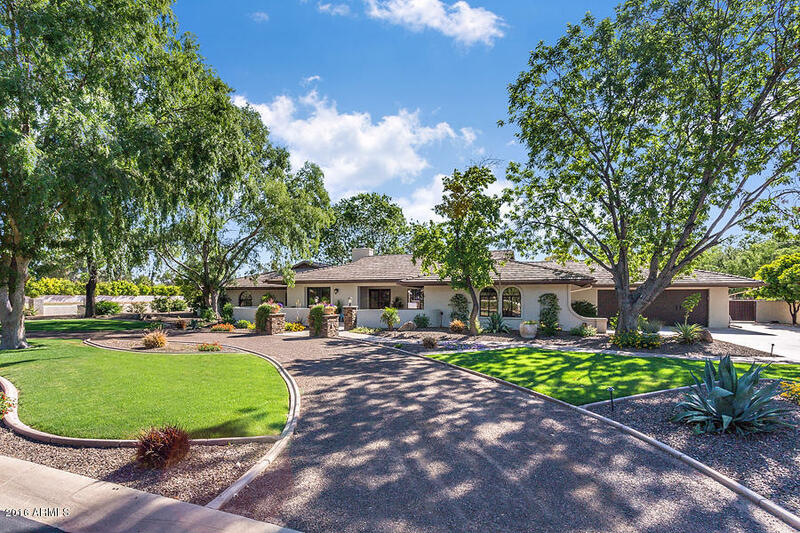 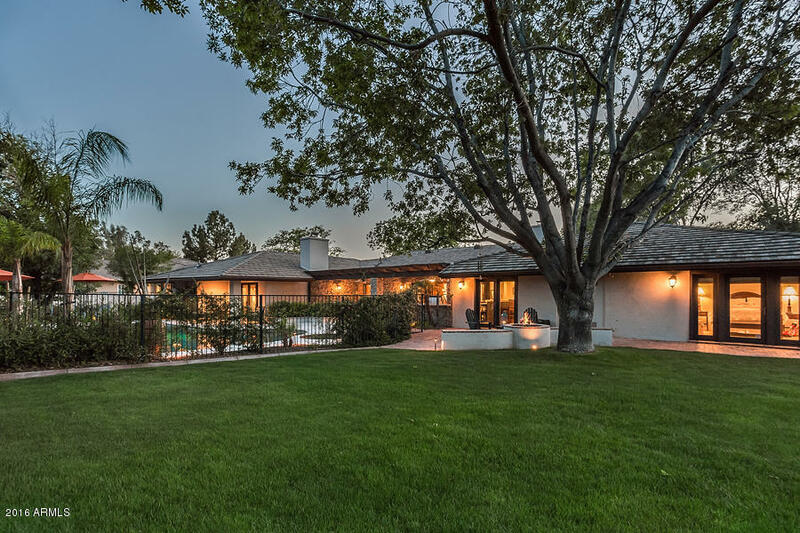 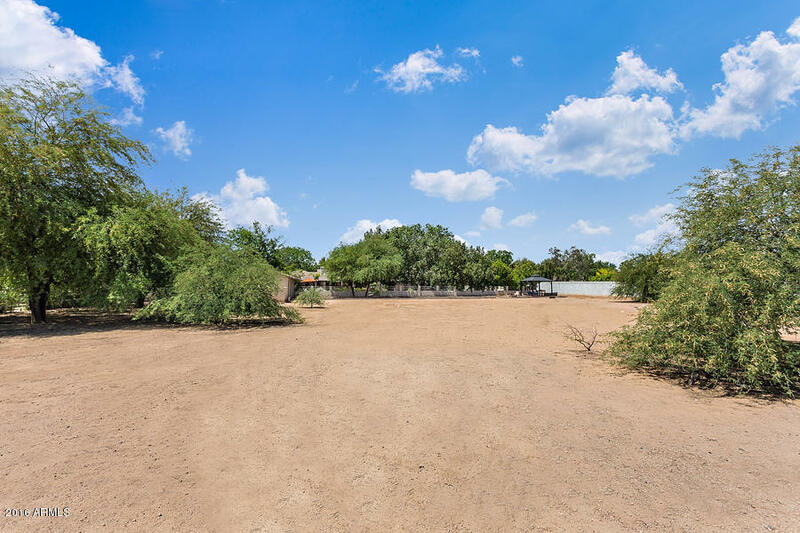 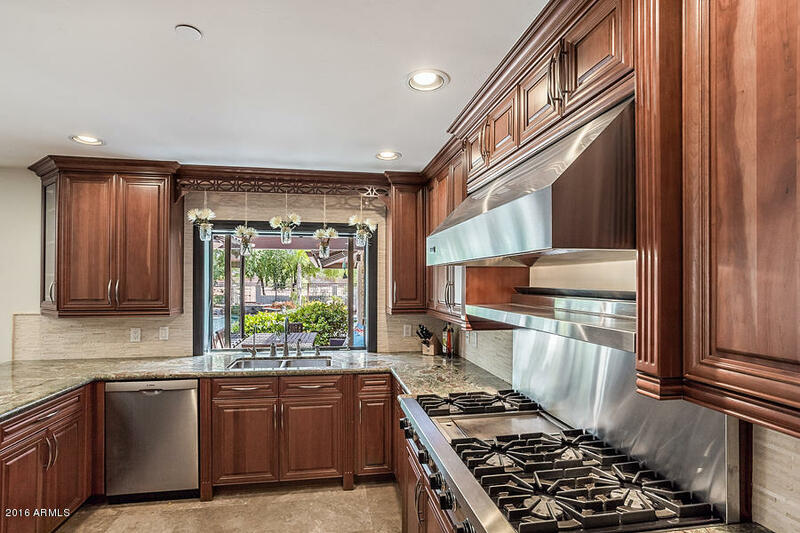 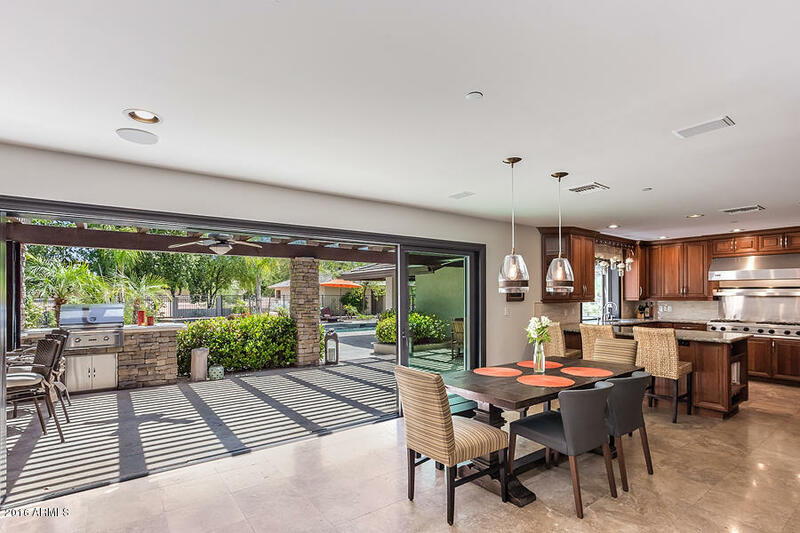 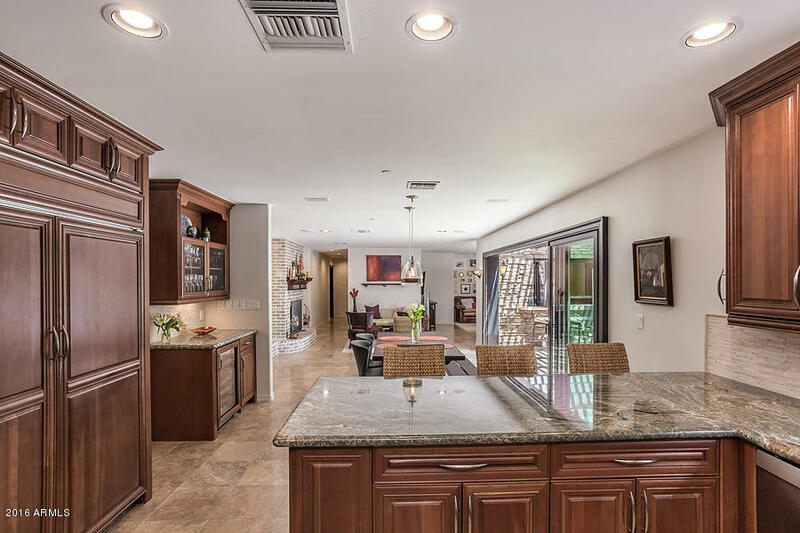 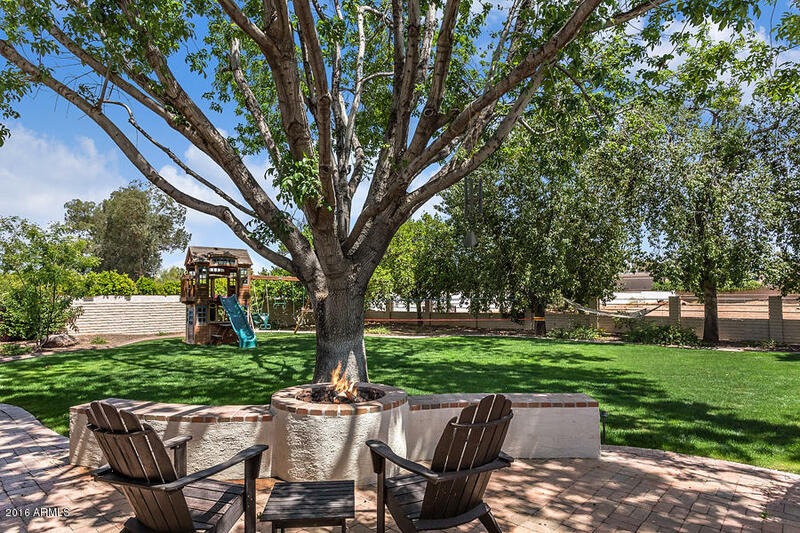 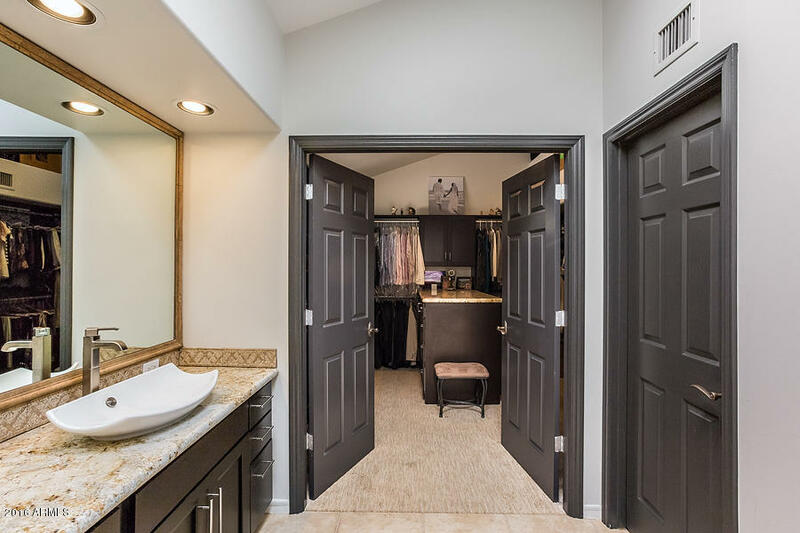 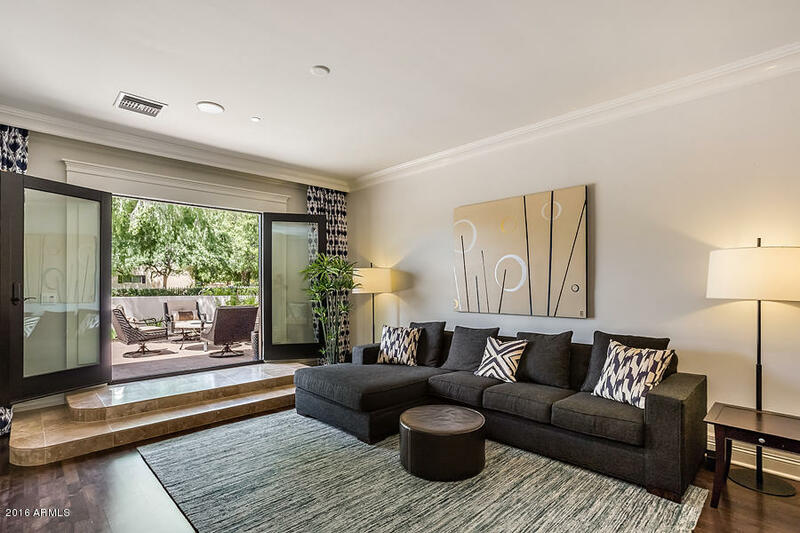 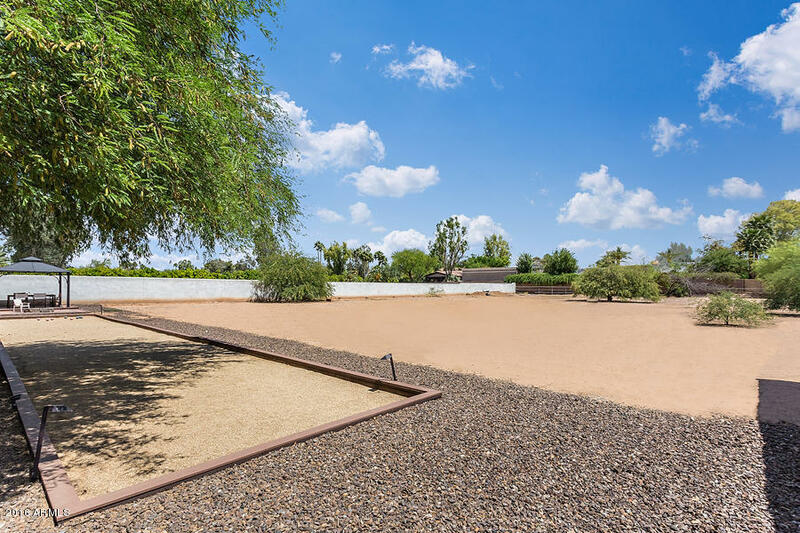 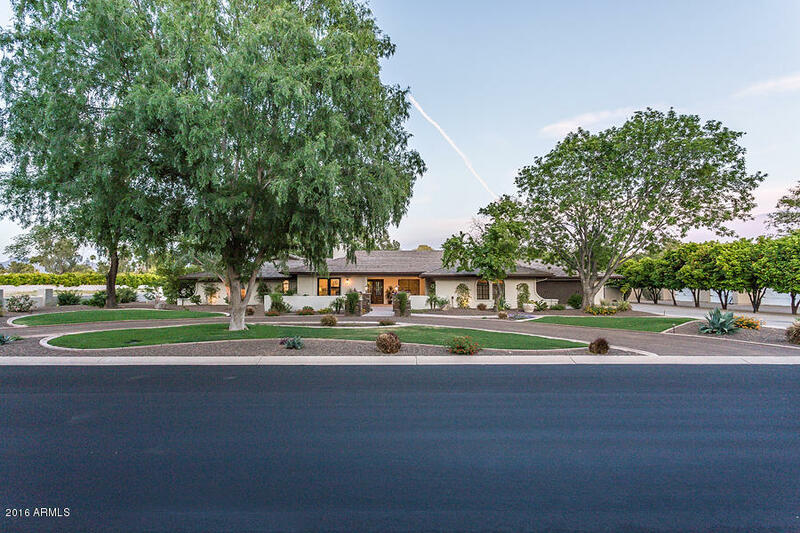 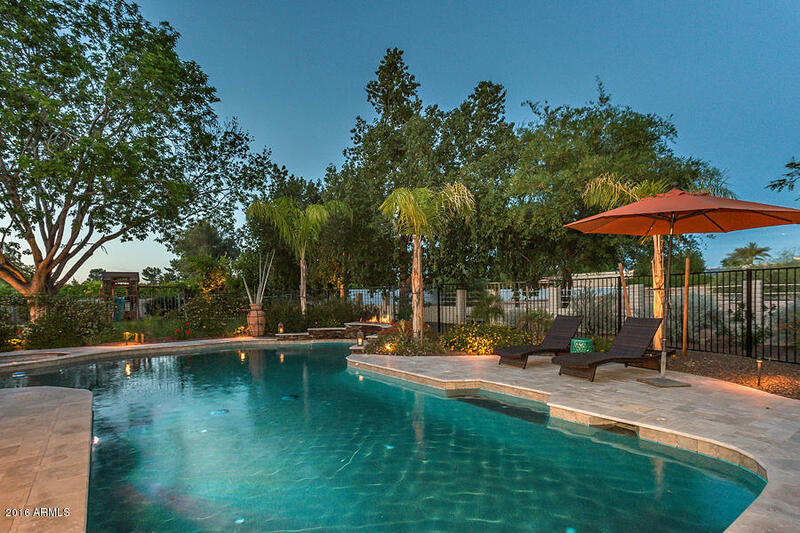 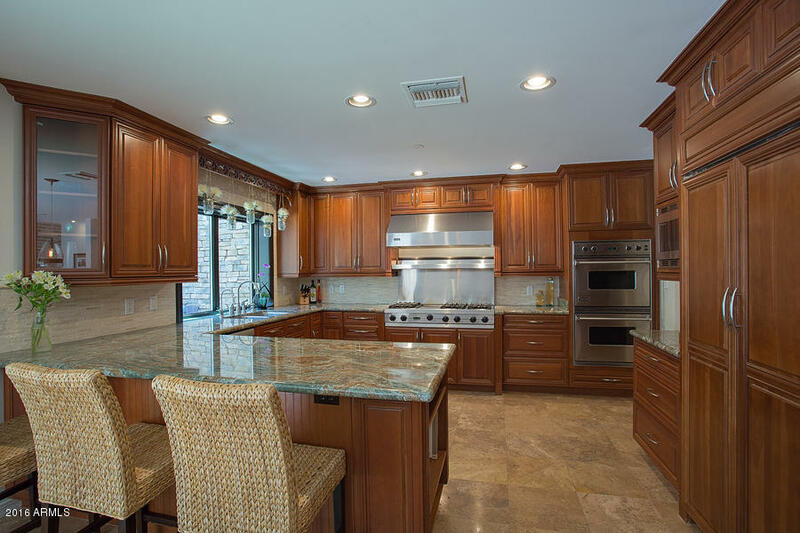 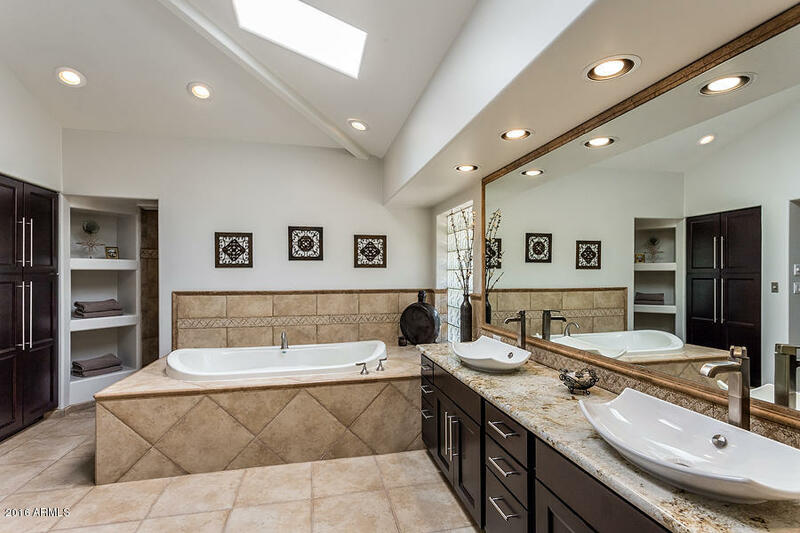 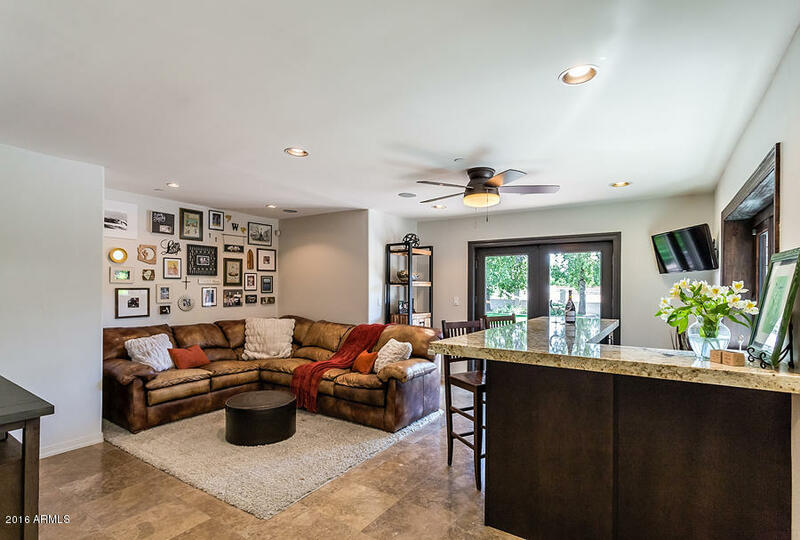 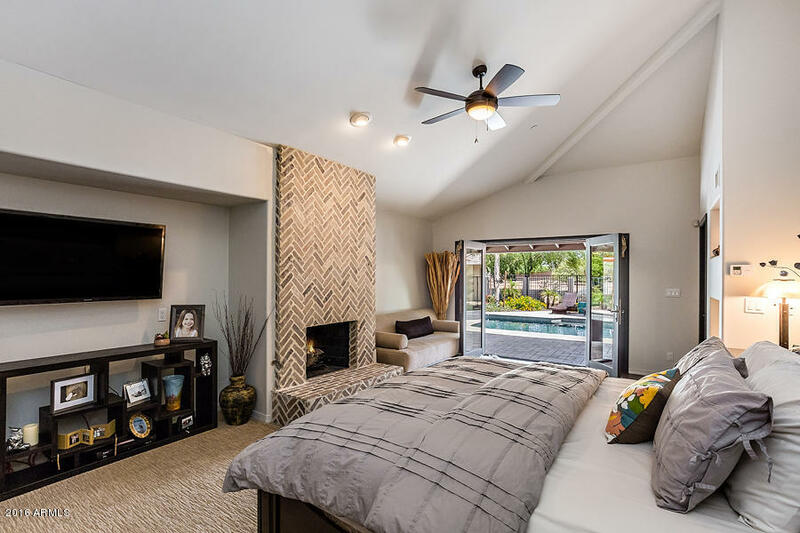 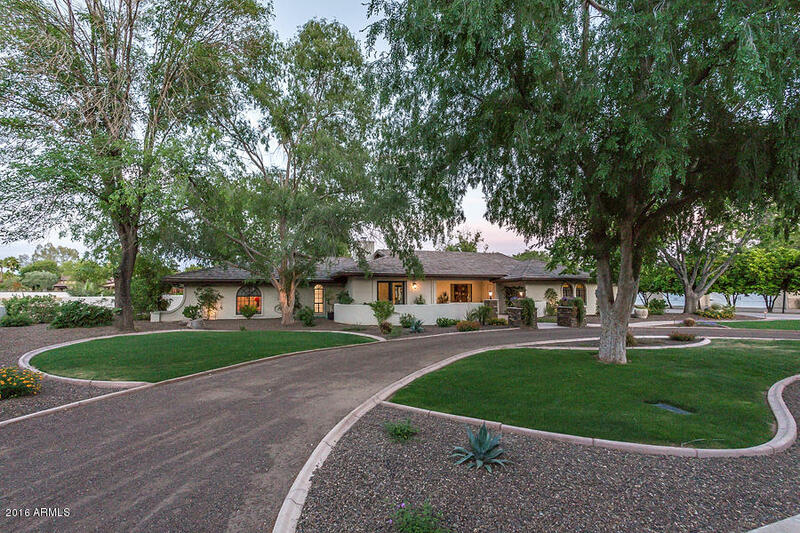 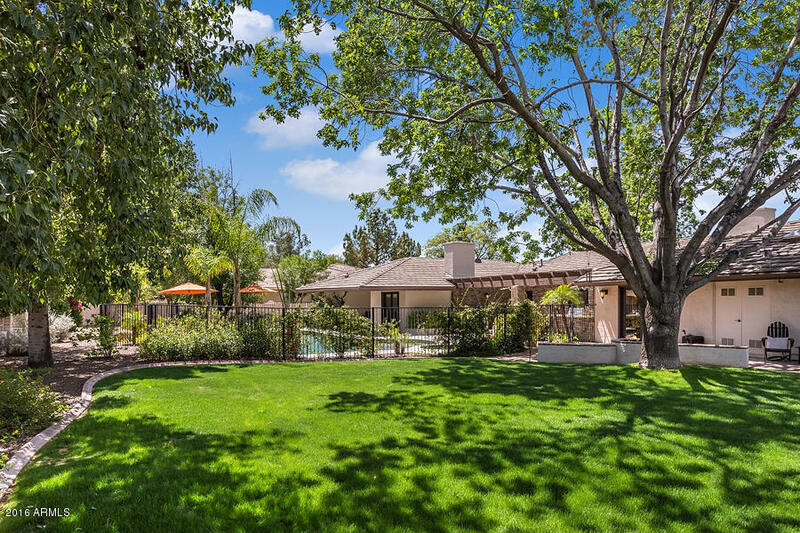 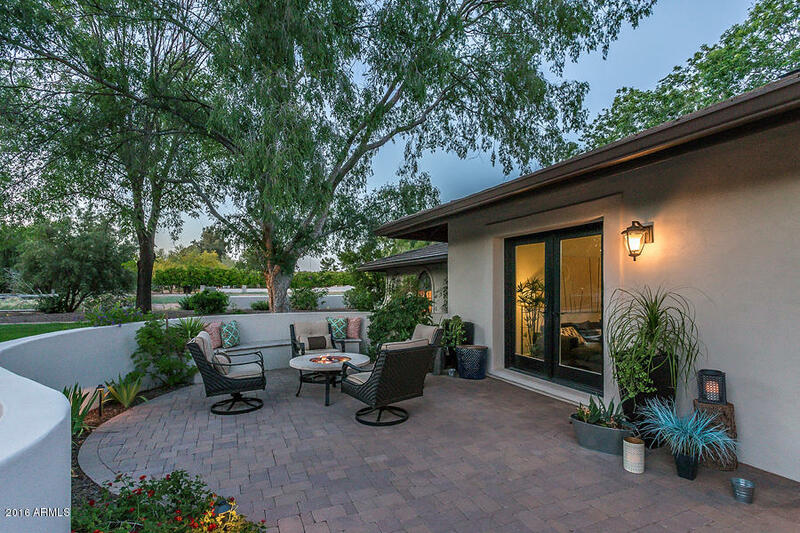 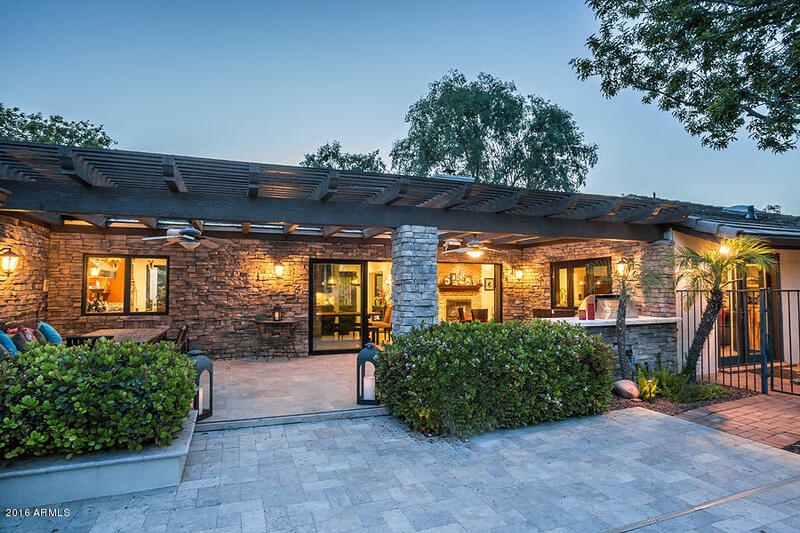 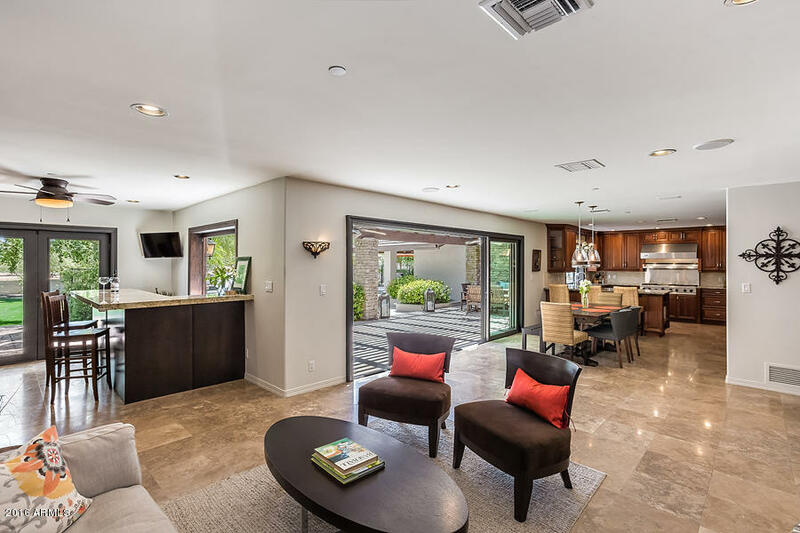 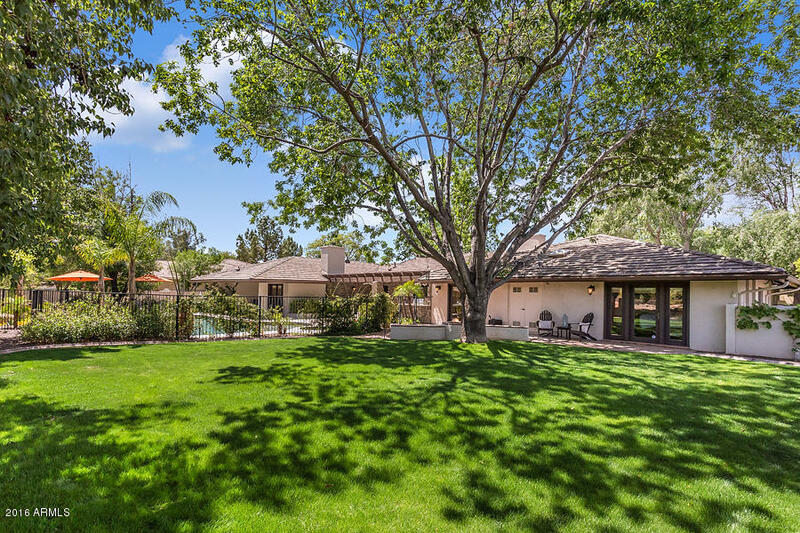 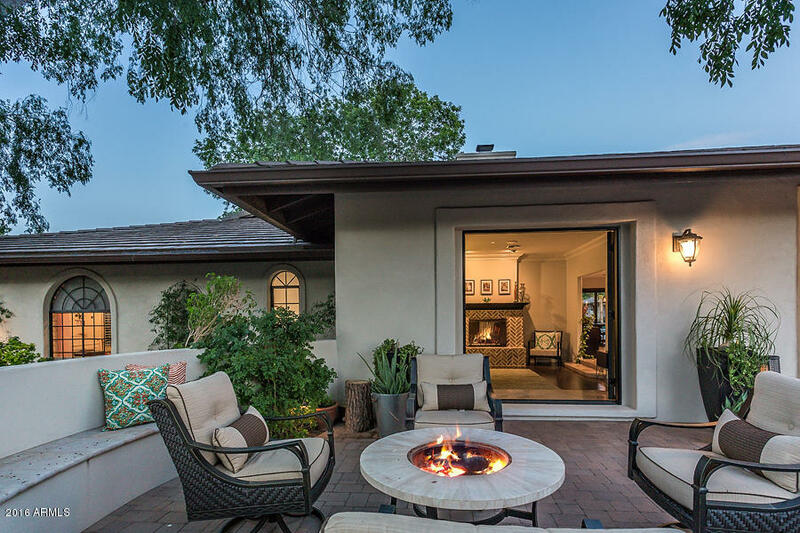 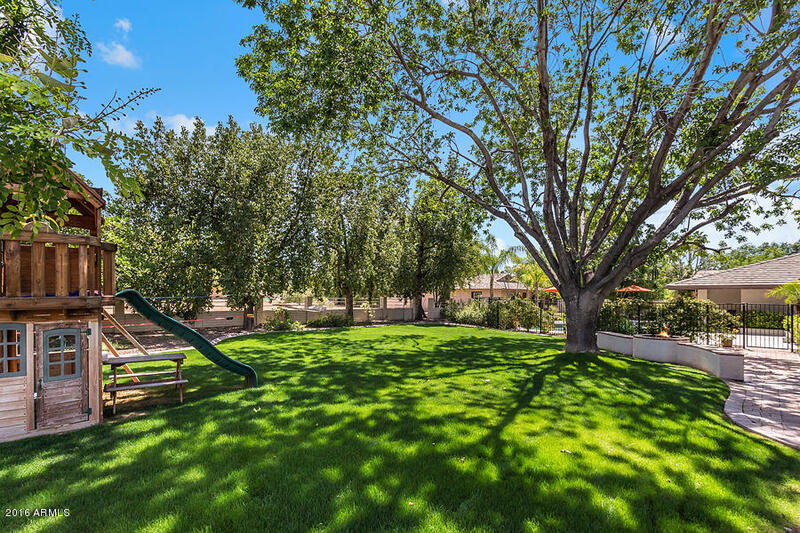 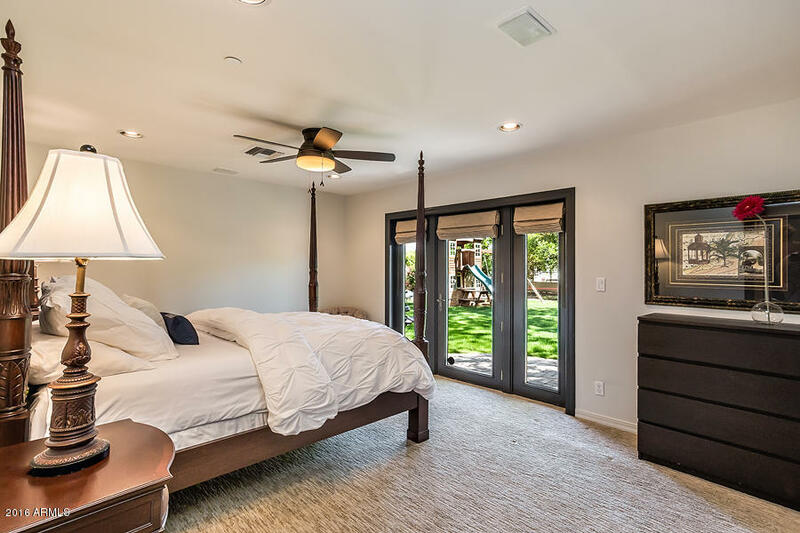 Quintessential ranch in Paradise Valley Farms, which has undergone extensive renovations in the last four years. 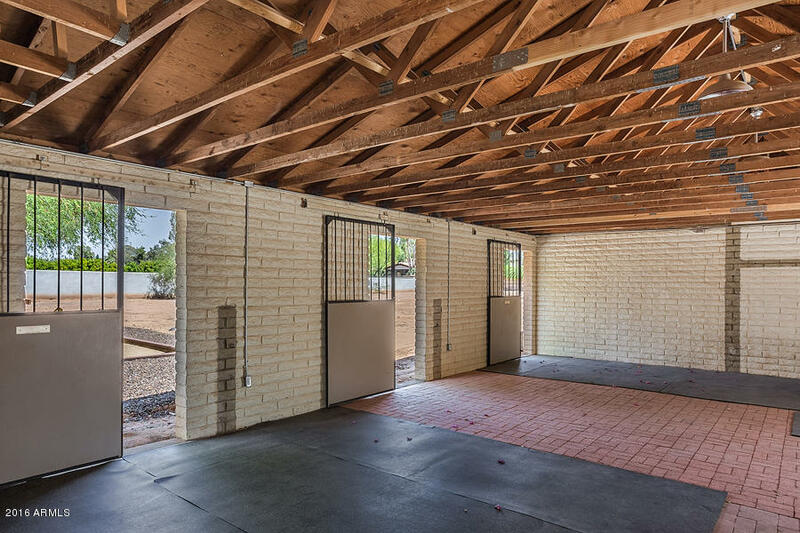 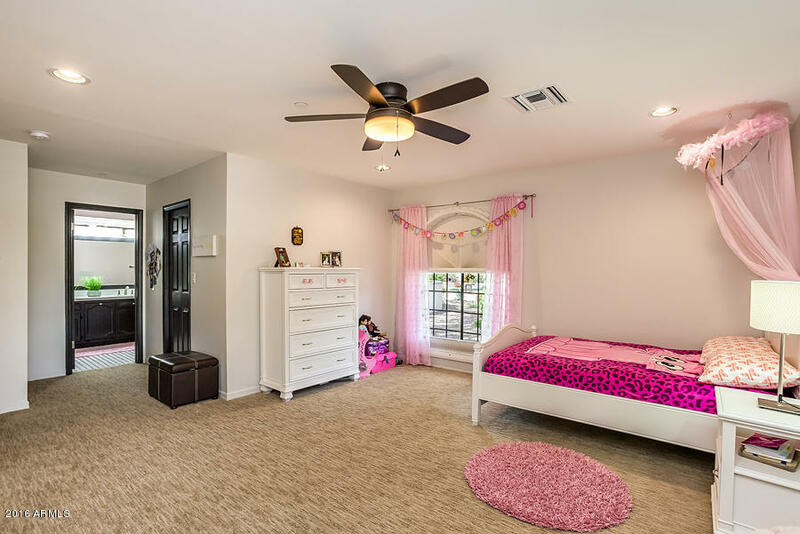 (4) bedrooms, (3.5) bathrooms with two (2)-car garages. 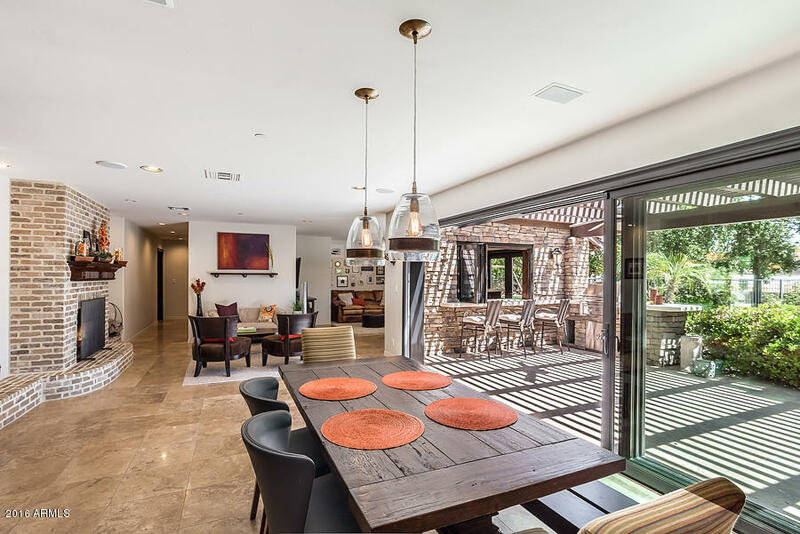 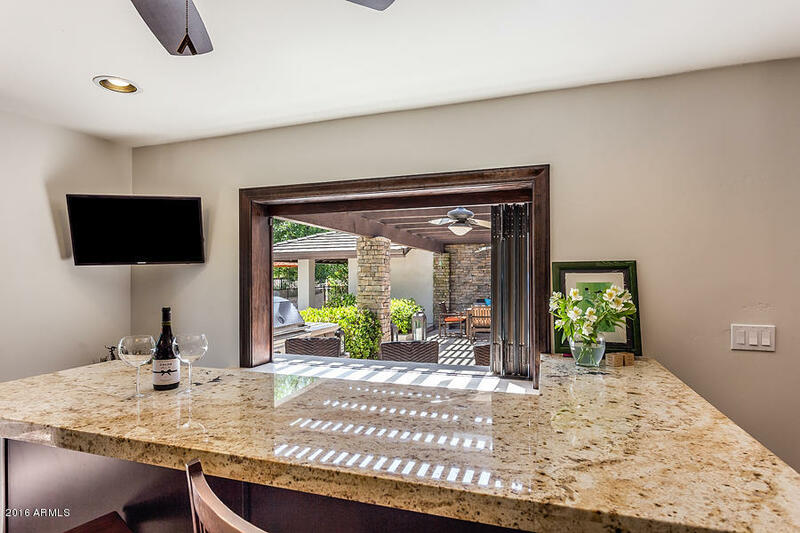 Open concept floor-plan, large glass slider for indoor / outdoor living; including a bar with inside/outside seating. 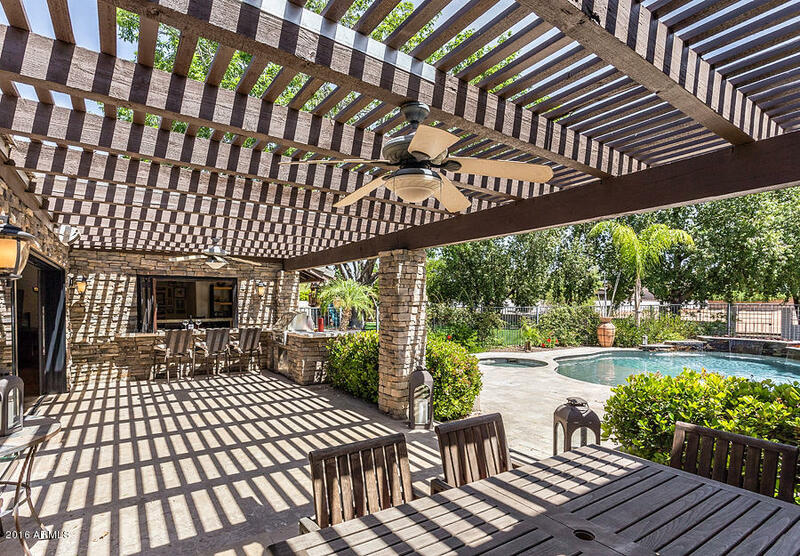 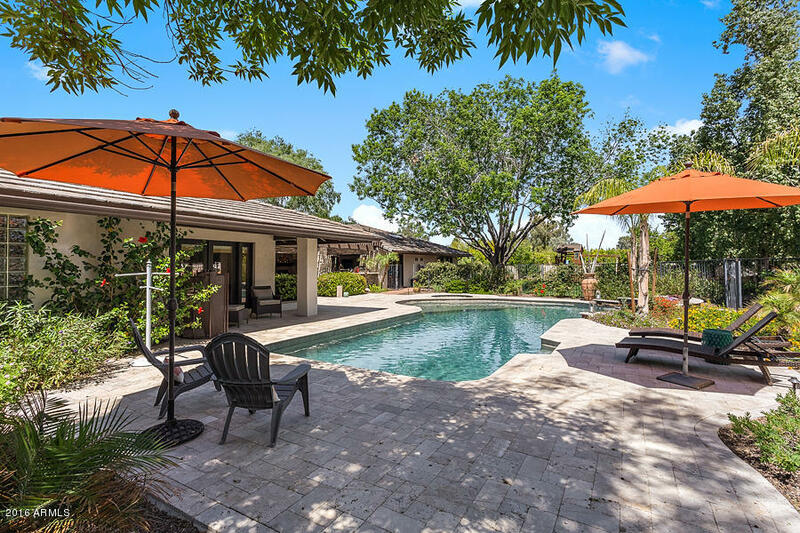 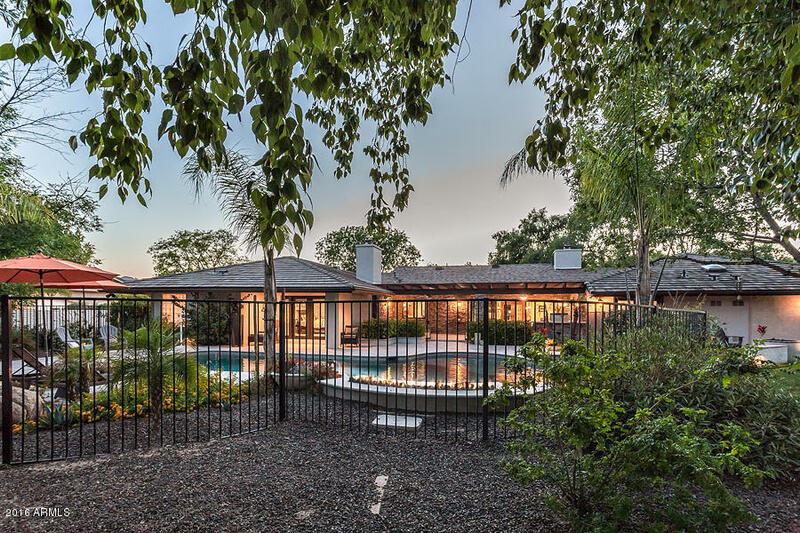 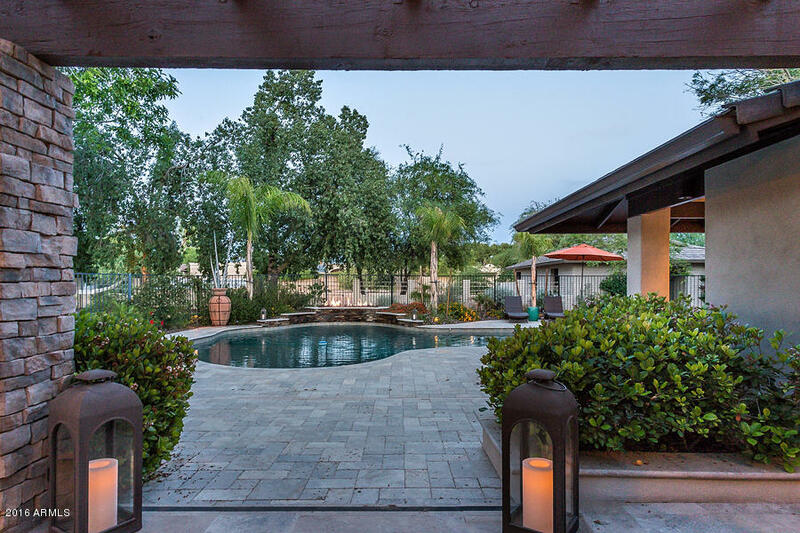 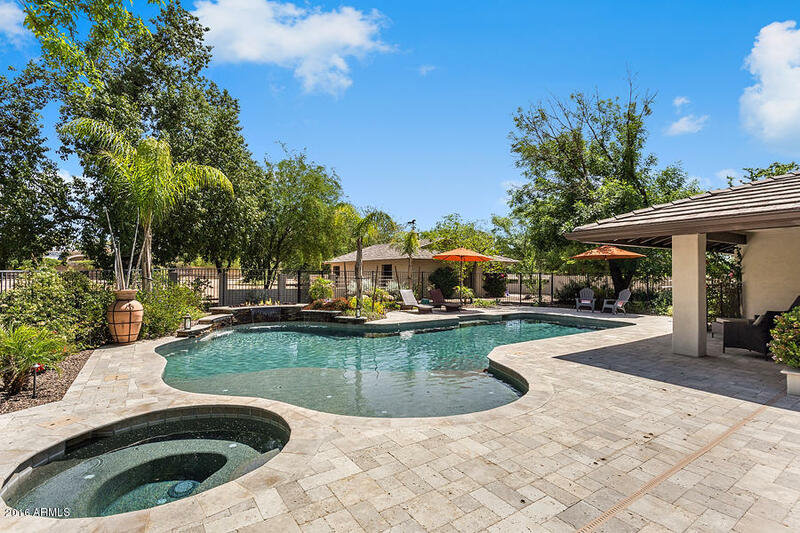 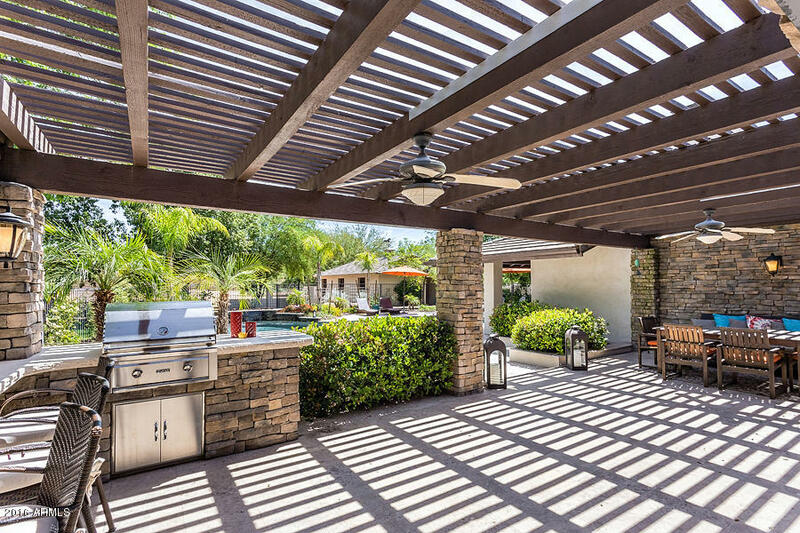 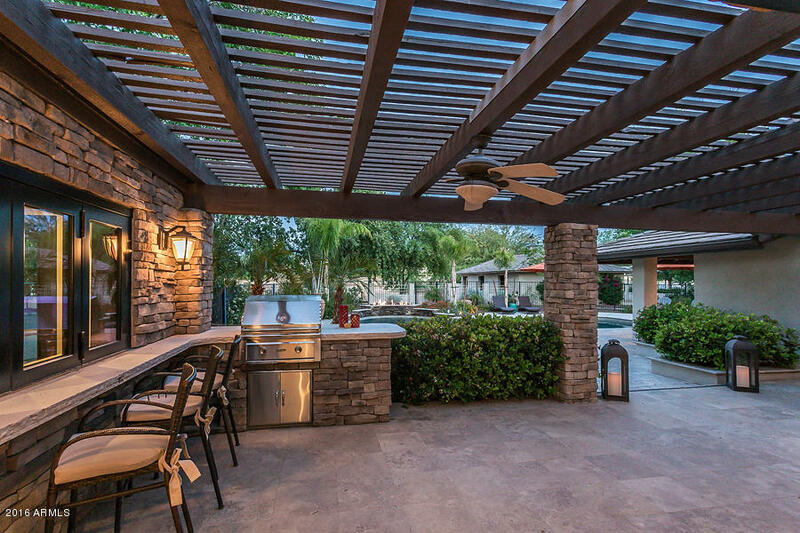 Multiple covered patios, large grass play area, heated pool & spa with travertine decking. 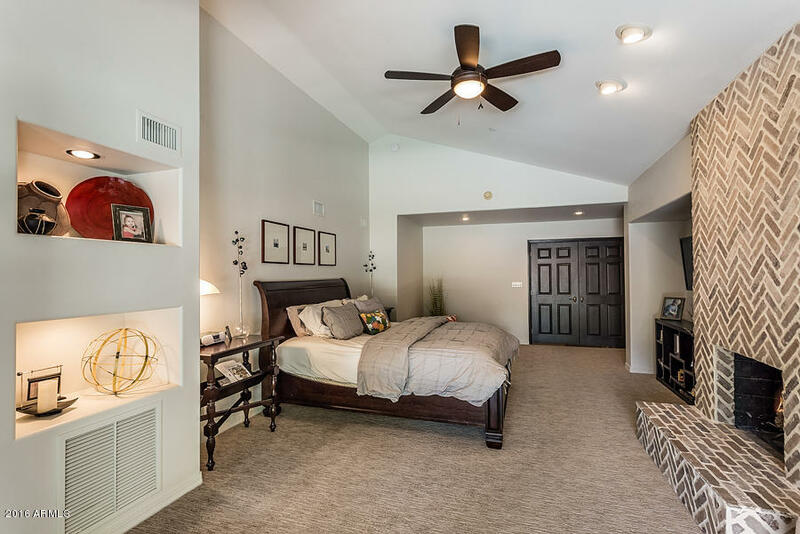 13' vaulted ceilings in the master bedroom, 9' entry & living room ceilings. 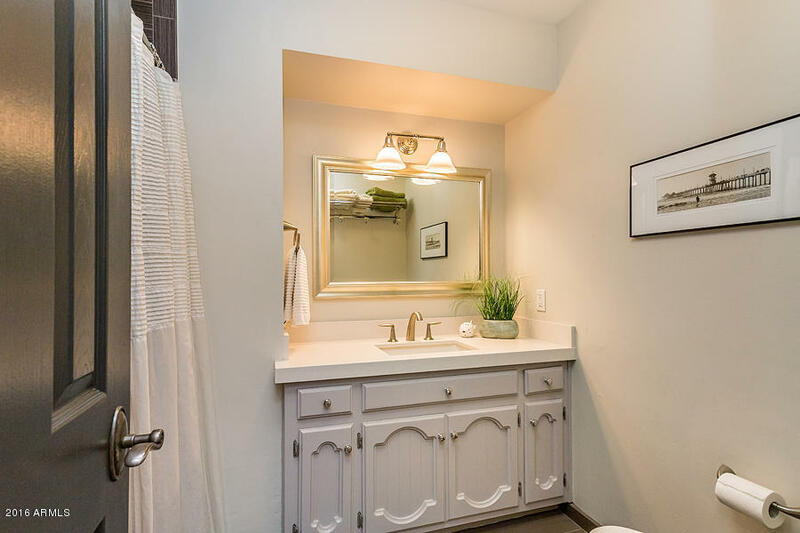 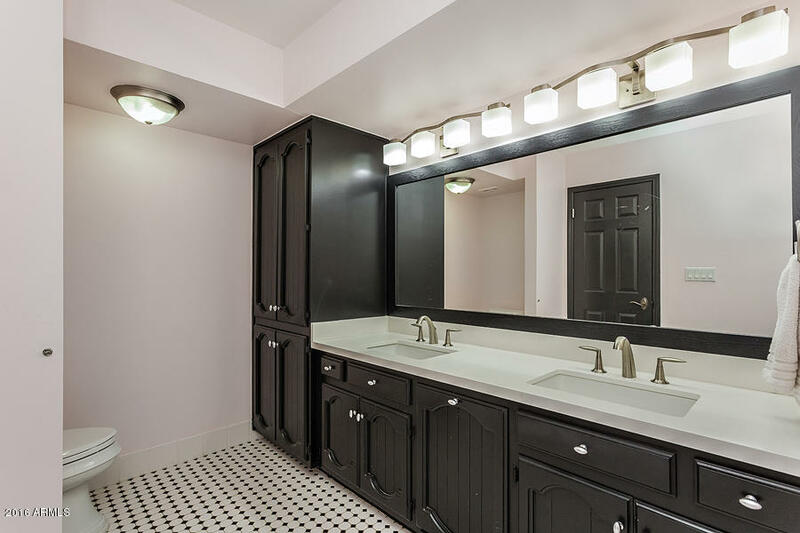 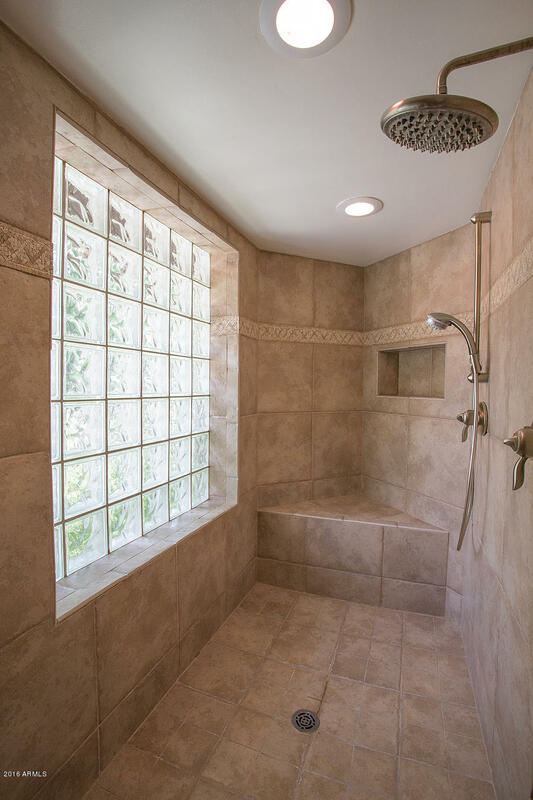 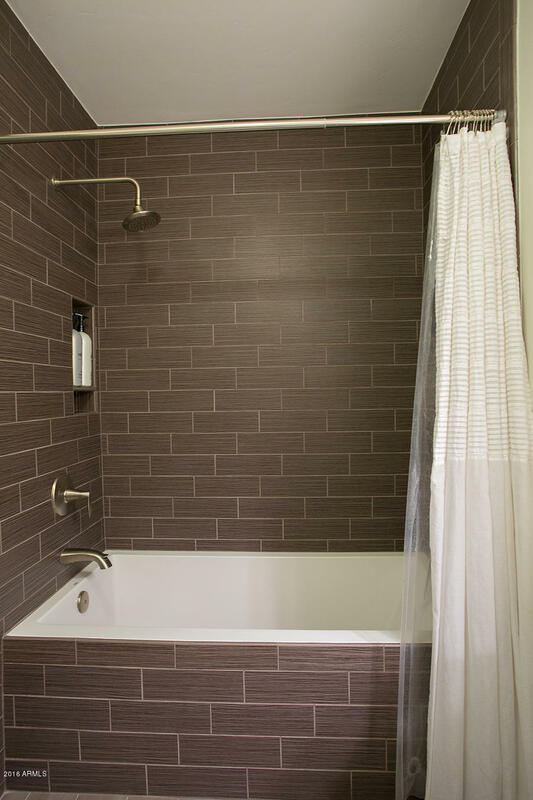 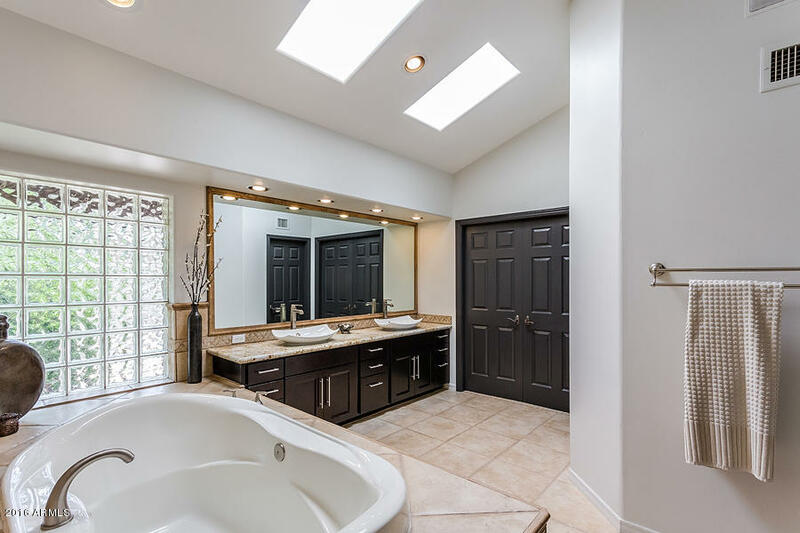 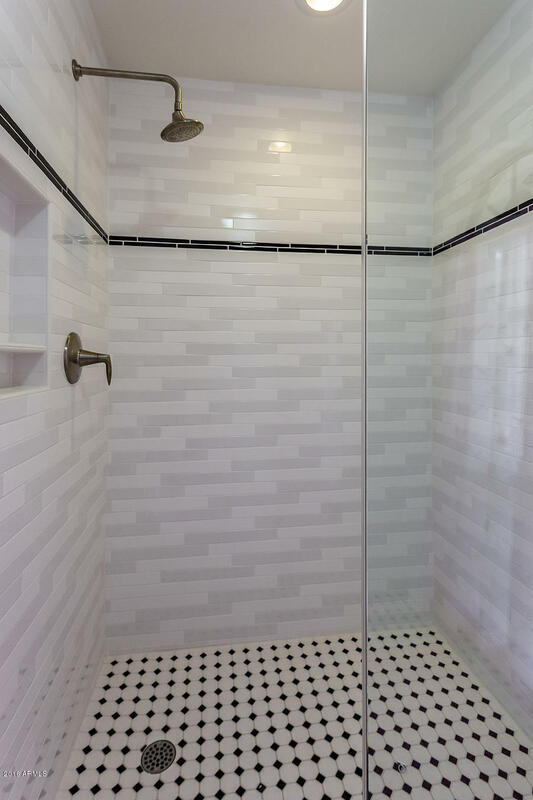 Viking appliances, large soaking tub in master suite. 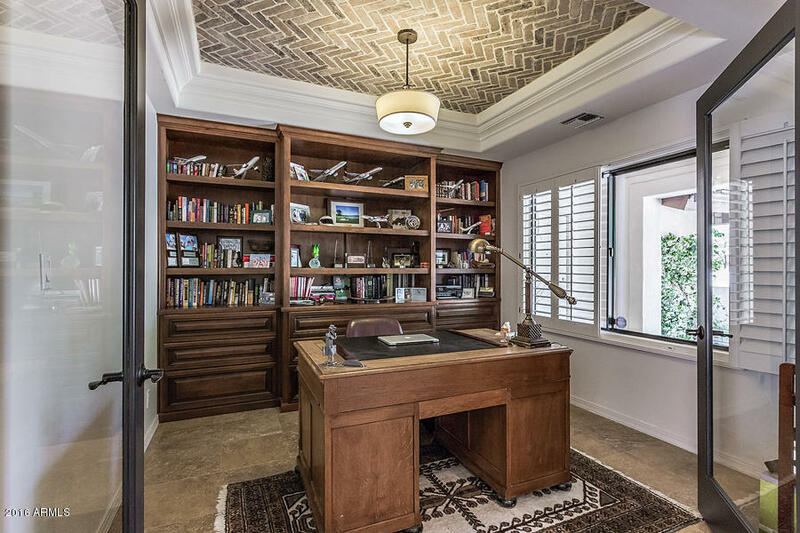 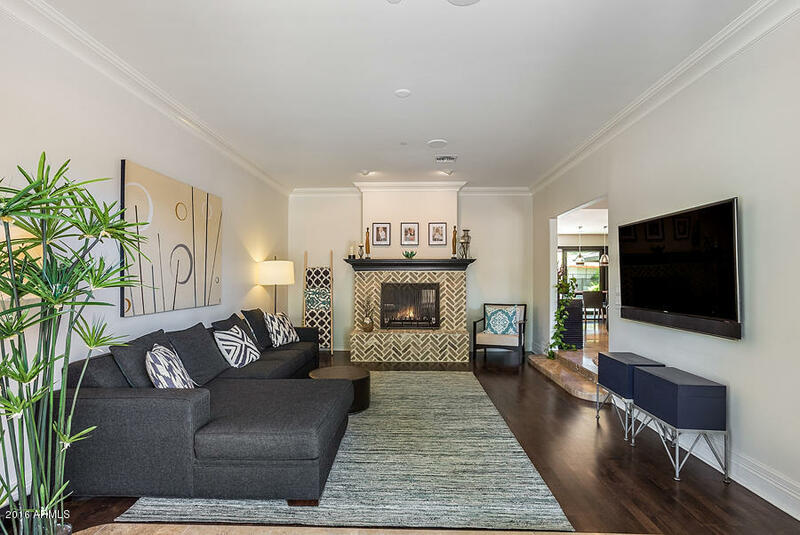 Executive office, living room with French doors that open to the front patio & fire pit. 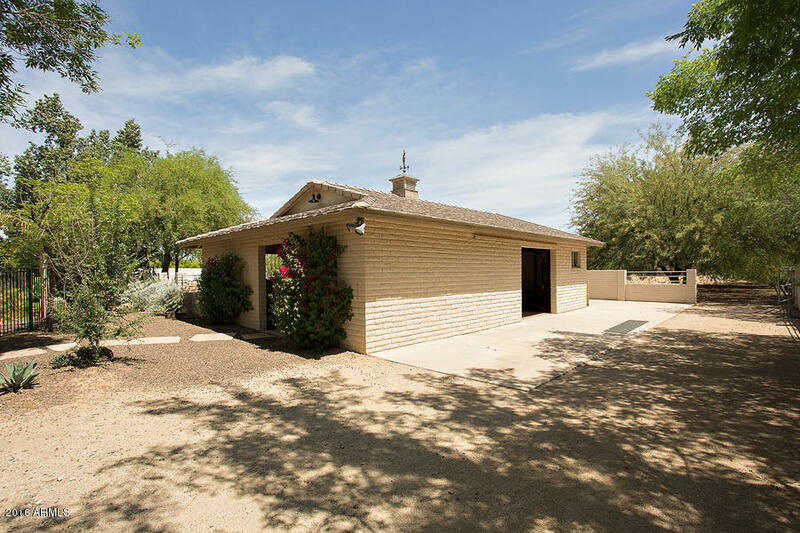 Horse privileges with existing barn that has electricity. 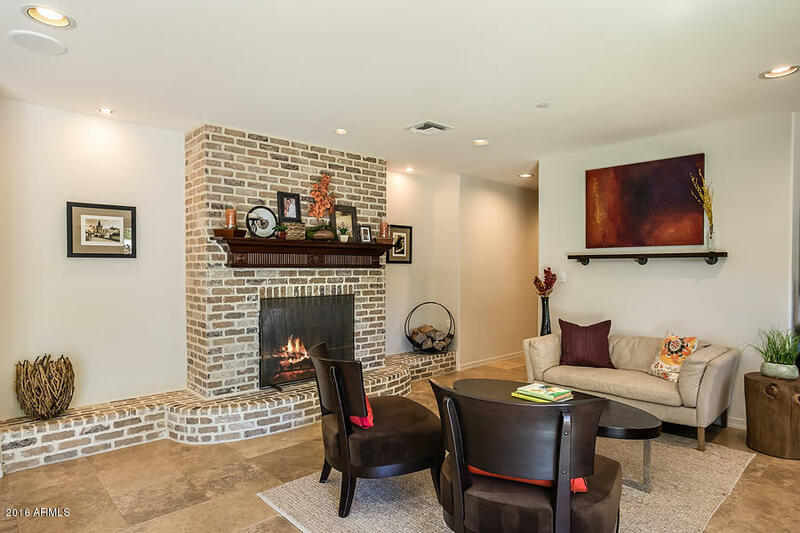 Tenants in place through May 31, 2017 at $8,500/month. 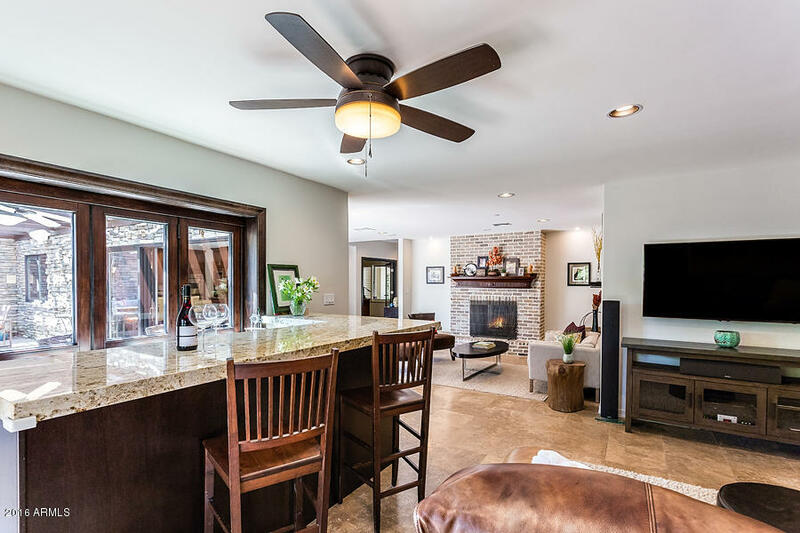 Lease is assignable. 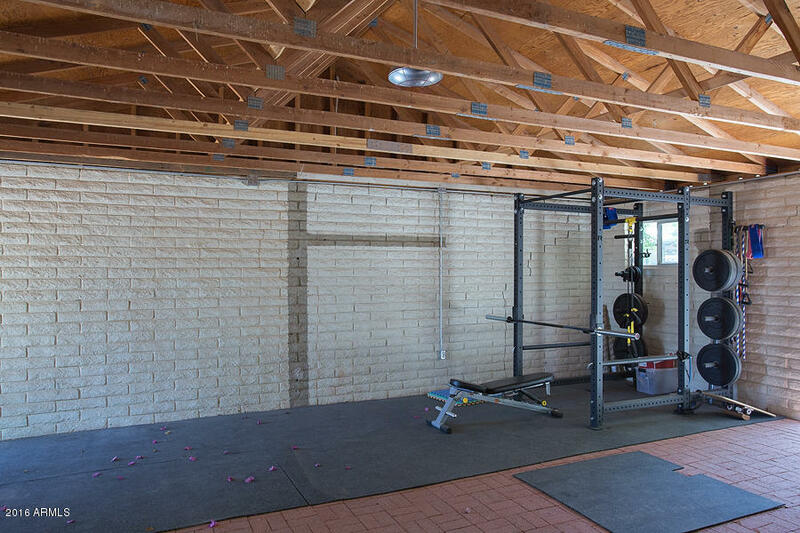 Also for Lease at $8,500/month.